Certified by GAF and Owens Corning, we've completed over 10,000 successful projects since 1999! 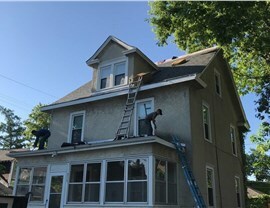 Replacing your roof is a fantastic way to instantly boost curb appeal, energy efficiency, and property value—especially if your Minneapolis home still has its original system! 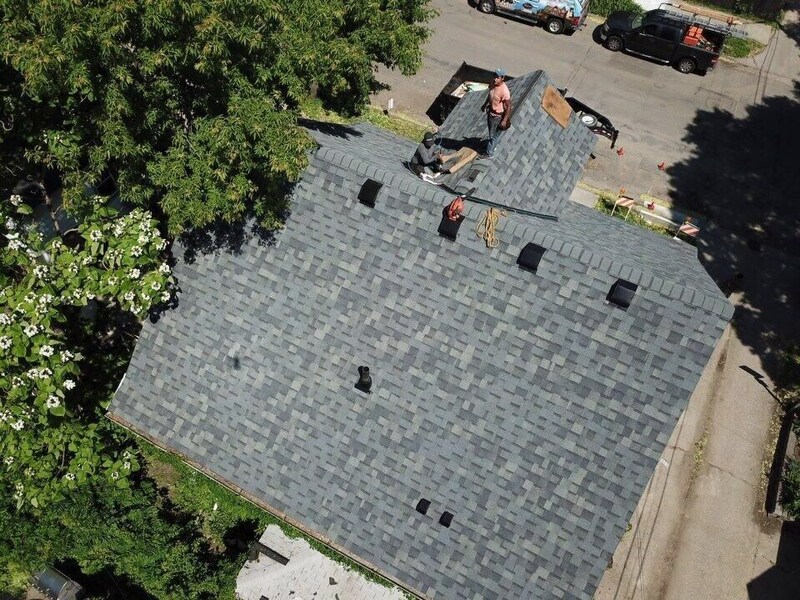 However, because your roof serves as your first line of defense against sun, snow, rain, and other potentially hazardous weather conditions, you shouldn’t trust your new roof installation to just anyone! Make sure you enjoy the highest return on investment, as well as the most customer-driven renovation experience, by counting on NMC Exteriors. 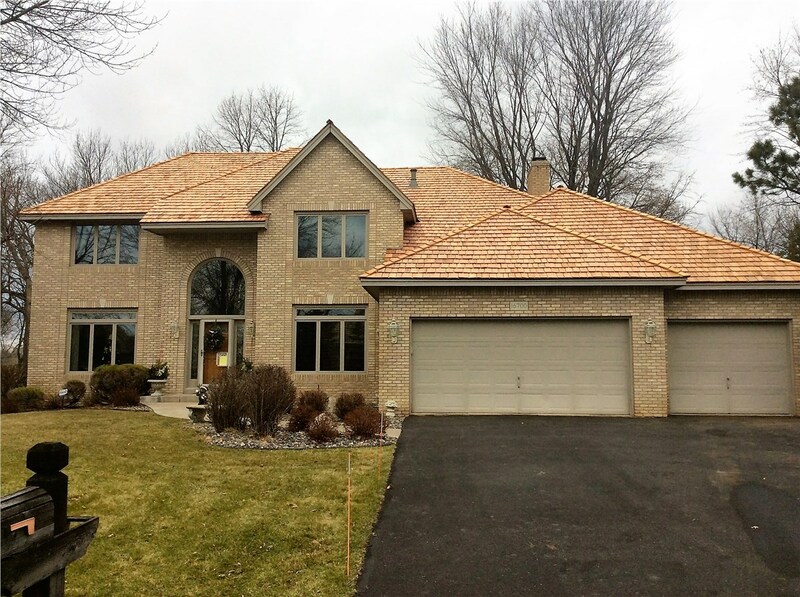 As a family-owned Minnesota roofing company since 1999, NMC Exteriors offers unparalleled expertise in roofing services of every type, size, and scope. 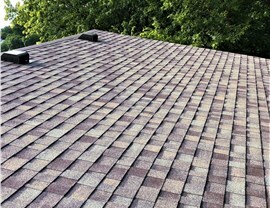 From relatively small residential roof repairs to large-scale roof replacements for commercial buildings, our manufacturer-certified roofing contractors are equipped to do it all. Certified Roofing Expertise: NMC Exteriors has been named one of the Top 100 Roofing Contractors in the Nation, and we’re also a GAF Master Elite Roofer and Owens Corning Platinum Preferred Contractor. 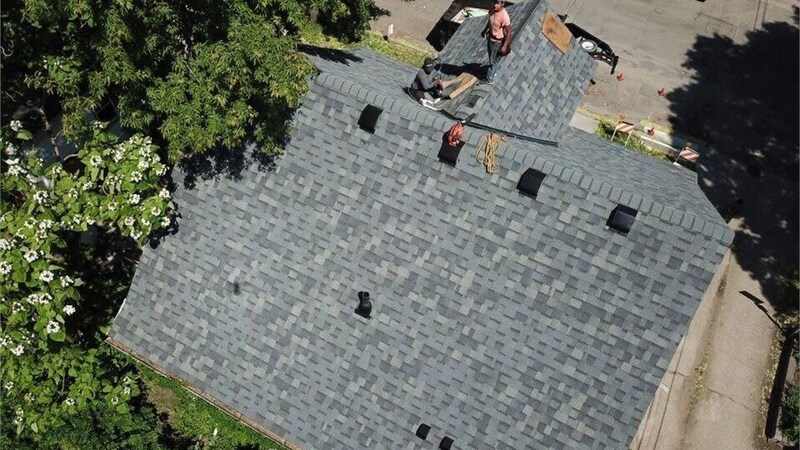 In-House Project Management: Unlike many roofing contractors, we keep key employees in-house and have developed a strict system for workflow and accountability. Should anything unexpected occur, we can identify and correct it immediately so that you get the quality results you deserve. 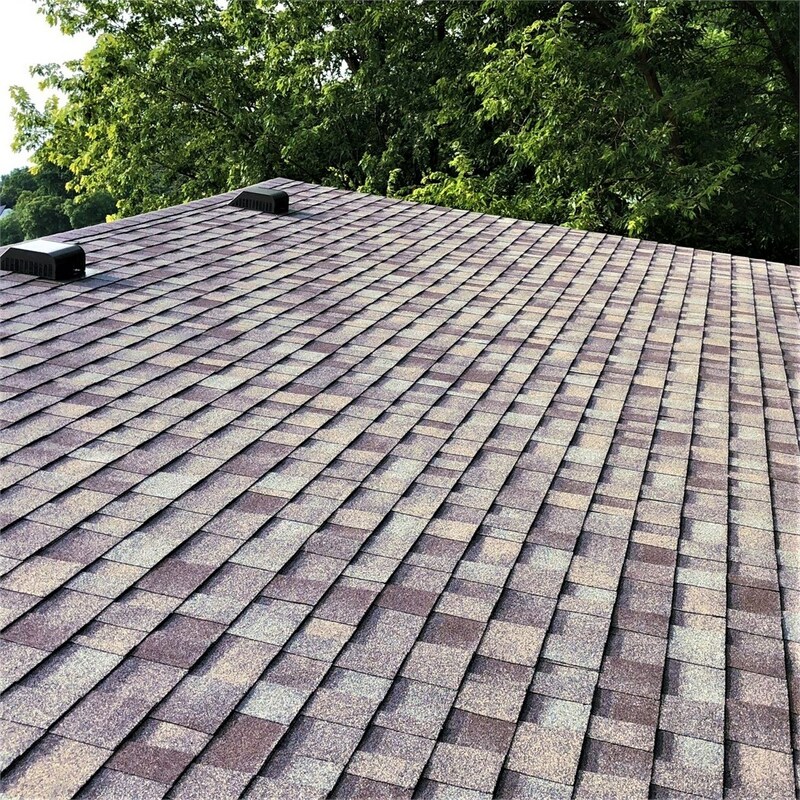 Customized Product Design: Our roof replacement options cover the entire spectrum of possibilities, from popular asphalt shingles to gorgeous cedar shakes and cost-effective flat roofing. We’ll work with you to select the ideal material and styling details for your needs. 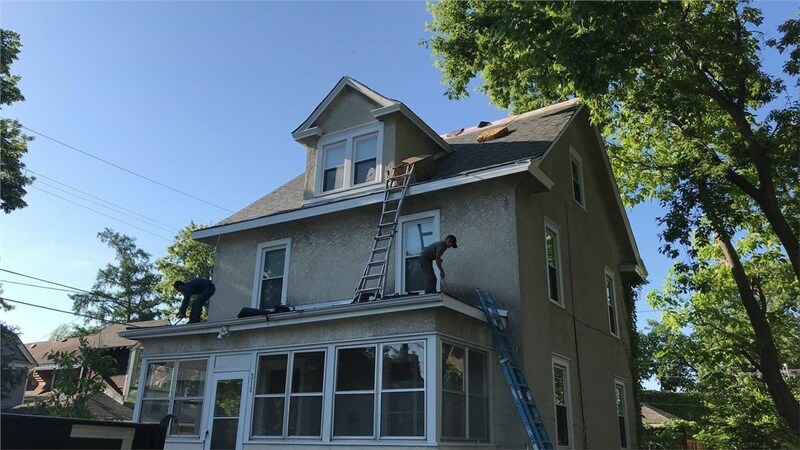 Offering peace of mind since 1999, NMC Exteriors has completed more than 10,000 roofing and other residential remodeling projects in Minneapolis—and we’d love to help you improve your home with a better-designed, professionally completed roof installation. Call us to speak with one of our friendly local roofing contractors, or fill out our online form to request your in-home assessment now!